Now in its 23rd year, the Heritage Open Day returns to celebrate the brilliant heritage buildings that the United Kingdom has to offer. Between the 7th and 10th September, the National Trust and other Heritage Sites will open their doors on a wide variety of sites for free. 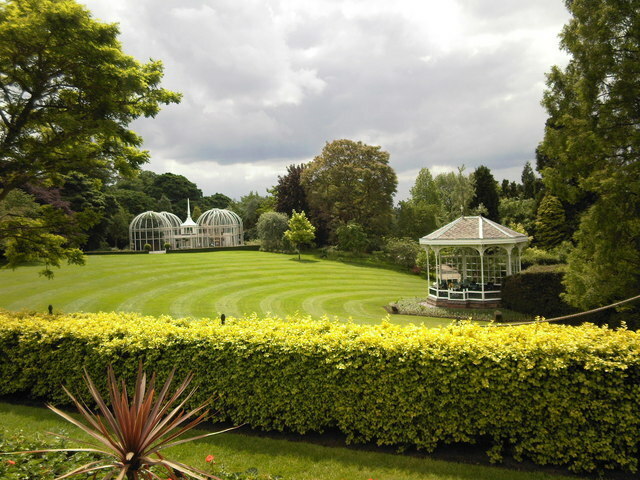 With such a many marvellous sites in partaking in Birmingham, this weekend is the perfect time to go on an adventure. There's no excuse, get out and explore! A complete map of participating sites can be found here. Only participating on Saturday 9th, pre-booking is required for this costumed guided tour of the Smith & Pepper jewellery factory. 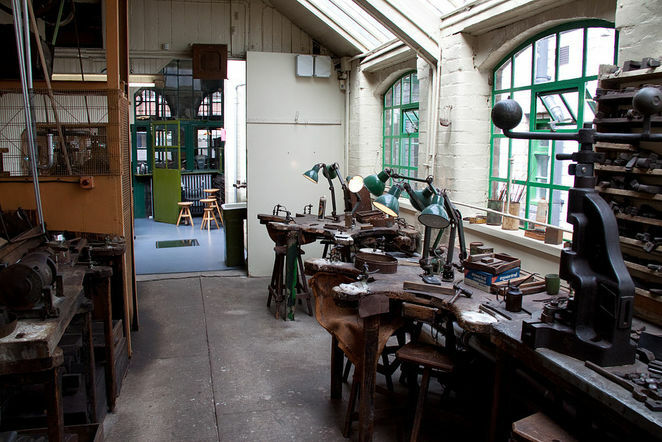 Learn about the rich history of the Jewellery Quarter and why it has a worldwide reputation for quality whilst watching a demonstration of the traditional skills using original tools, stamps and machinery. Discover what it would've been like to have been a part of one of the most lucrative industries in Birmingham. Tours last approximately 1 hour and take place at 11.15am, 12.15pm, 1.15pm, 2.15pm, 3.15pm and 4pm. Big Brum Open Top Bus Sightseeing Tour: See your city in a new way, fall in love again! On each day of the heritage weekend [9th and 10th September], Big Brum Open Top Bus Sightseeing Tour is offering one free tour starting at 10:30. This operates on a first come first serve basis but offers the brilliant opportunity to become a tourist in your own city. Exploring the commercial heart, the one-of-a-kind Jewellery Quarter, Broad Street and the Golden Mile – learn the hidden history of the streets that are oh so familiar. Following the Tolkien trail, see the sights that inspired the greatest works of fantasy in the English language as well as seeing a full panoramic view of the iconic Bullring and fabulous St Martin's Parish Church. St Martin's Parish Church can also be explored up close as part of in the heritage open day and there is the opportunity to climb the bell tower, something which is only available for these three days each year. 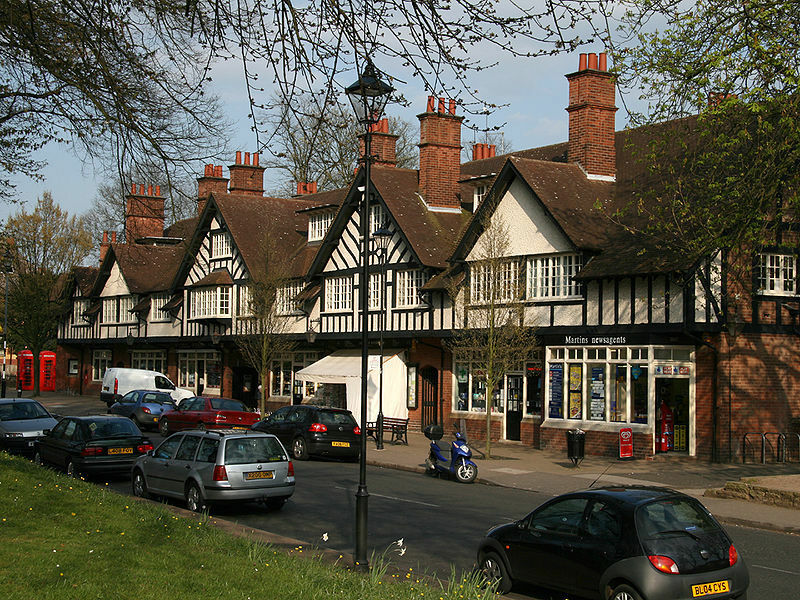 Bournville: Explore Bournville's sweet side. Bournville has a variety of exciting opportunities available and a day could be made of exploring all of the sites, which include the Bournville Quaker Meeting House, Selly Manor, and The Rest House. However, The Bournville Experience is one not to be missed, especially since the chance to explore Bournville's unique relationship with the notorious chocolate factory is normally only accessible as a part of Cadbury World. Aiming to bring history to life, it features a virtual reality conversation between George Cadbury and a Cadbury employee as well as having displays of many authentic artefacts including the original pestle and mortar John Cadbury used to grind his cocobeans for the original Cadbury chocolate. Birmingham Botanical Gardens: Enjoy the final days of summer. Birmingham Botanical Gardens offers a delightfully tranquil natural experience to counteract the hustle and bustle of city life. Open in 1832, it showcases four glasshouses of exotic plants, Japanese Garden, National Bonsai Collection as well as a four-flight Lawn Aviary and Rock Pool with its Diamond Jubilee Cascade. A place of incredible beauty, and with free entry on Sunday 8th why wouldn't you? Good time to explore lots of exciting places you can't usually access and it's free.